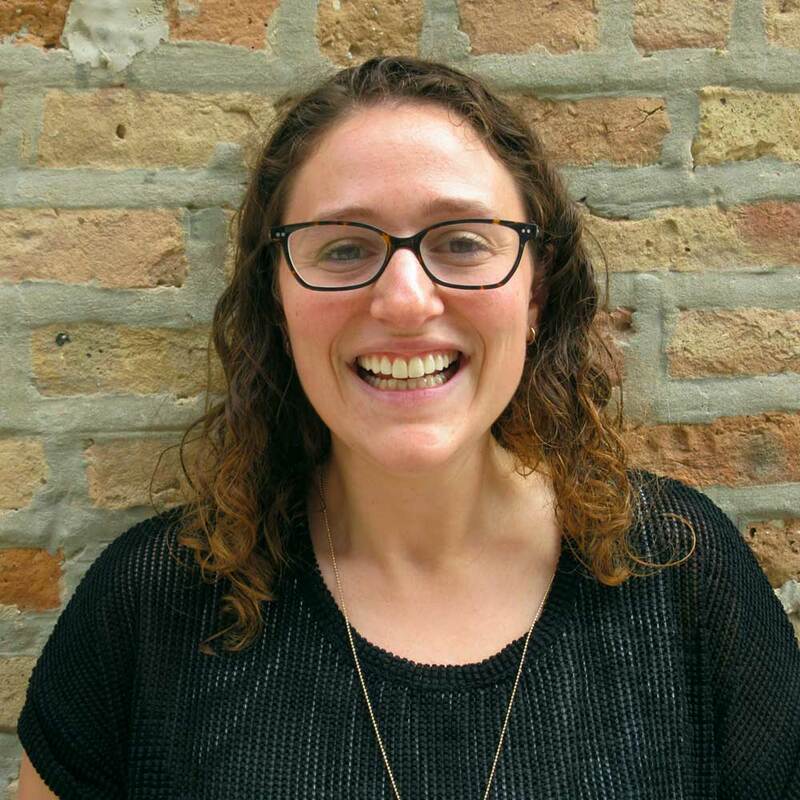 Molly first came to ​826CHI as a wide-eyed programming intern in search of a way to combine her two loves: writing and education. A Chicago native, she has worked as a writer, overnight camp counselor, wilderness trip leader, and writing teacher/tutor in various capacities. She graduated from the University of Pennsylvania with a B.A. in English in 2013 and is now working toward a Masters in Fine Arts in creative nonfiction writing at Northwestern. She struggles to function unless she spends an hour reading each morning before starting her day, and she is best known for her ability to talk really really fast.